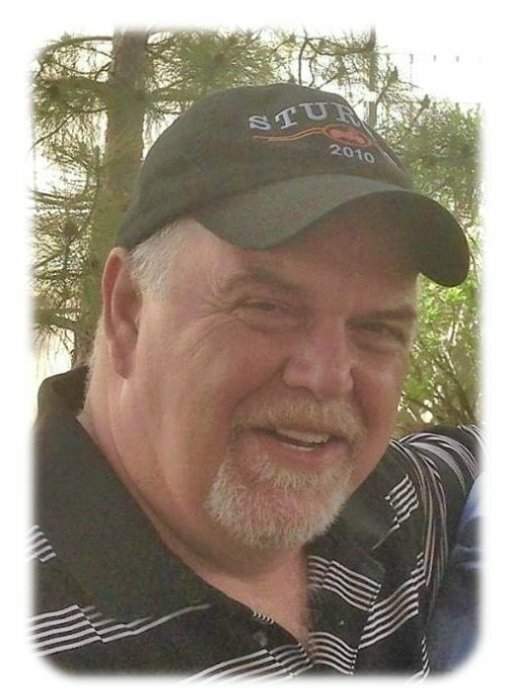 Funeral services for David A. Auflick, age 61, of Glenville, will be held at 2:30 p.m. on Sunday, September 16, 2018 at Bayview/Freeborn Funeral Home. Rev. George Marin will officiate. Military honors will be accorded by local veteran’s organizations. Interment will be at Greenwood Cemetery. Refreshments and fellowship will be one hour prior to the service at the funeral home on Sunday. David died Tuesday, September 11, 2018 at his home. David Allen Auflick was born on April 16, 1957 in Nelsonville, Ohio, the son of Lowell and Clara (Dew) Auflick. Raised in Ohio, David graduated from Hamilton Township School. He served his country in the U.S. Army during Vietnam as an M.P. After his discharge, David was married and from this marriage there were three children. The couple later divorced. While in Ohio, he worked at the steel mill as a supervisor for many years. David was a member of the United Methodist Church in Columbus, Ohio. In 2005, David moved to Minnesota to be with Audrey Hillman. Together, they made their home in rural Glenville. He worked as a forklift driver for MCB until an injury forced him to retire. David enjoyed hunting with his sons, fishing, camping, and gardening. David is survived by his sons, Tyler Auflick and his children Hunter and Gage, Kyle (Elizabeth) Auflick and their daughter Makenna, and Tanner Auflick; sisters, Pamela Auflick Osterfeld and Cindy Hewitt; brother, Steve Auflick; his significant other, Audrey Hillman; Audrey’s children: Heather (Dirk) Van Ryswyk and their children Dawson and Taryn (Curtis), Michelle (Chad) Steene and their children Will and Sidney, Val (Kevin) Fox and their son Tyson; and many nieces and nephews. David was preceded in death by his parents, aunts, and uncles.